Need Professional Concrete Paving in Buckhead? 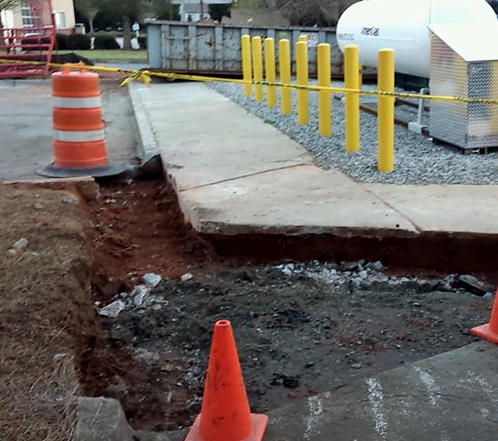 All Star Innovations offers Buckhead concrete paving and concrete repair for a variety of concrete jobs including ramps, sidewalks, curbs, walls and parking bumpers. Our innovative concrete paving solutions use the most reliable paving methods available in order to prevent cracks from the get-go and begin the curing process. Our goal is to save our Buckhead concrete paving clients from paying too much money and save valuable time to focus on more important matters. 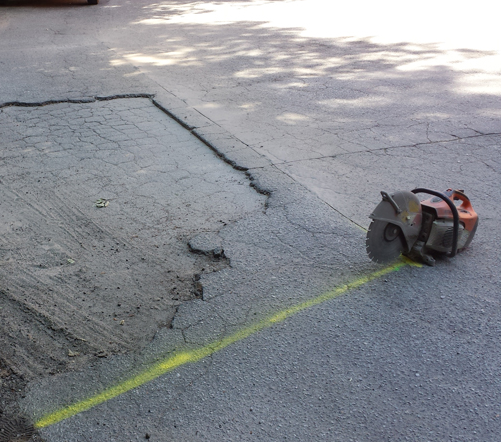 Get a free estimate today and leave the concrete paving in Buckhead to us! All Star Innovations strives to achieve top notch level of consistent quality for all concrete paving and concrete repair jobs. You can trust the expertise of our qualified and experienced All Star team. Our business is built on the detailed precision, planning and execution of each and every concrete project. Get a free estimate based on the size of your concrete paving or maintenance needs. Select a date to begin your concrete paving job and we will let you know how long it will take to complete the job. Sit back and relax while we take care of paving, repair, staining, sealing or striping your concrete until it is perfect and good as new. Now that your concrete is brand new, enjoy the professional look the glistening concrete gives your residence or business establishment. Do you have an concrete paving job that requires new construction, repair, staining, sealing or striping in the Buckhead area? Whether you have a single crack that needs to be repaired or an entire sidewalk that needs to be removed, reinstalled and cured we have the means to complete any Buckhead concrete paving job. The most commonly used material in parking garages and walkways is concrete, because of it’s strength, durability and affordability. Properly maintaining concrete can extend the the life and beauty of the concrete as well as protecting your investments. Our concrete repair services include removal, reinstallation, striping and sealing, depending on the severity of the damage. Our ecologically friendly concrete paving methods can restore any concrete paving job. Our green alternatives reduce energy, waste and pollution to help ensure a cleaner, healthier environment. 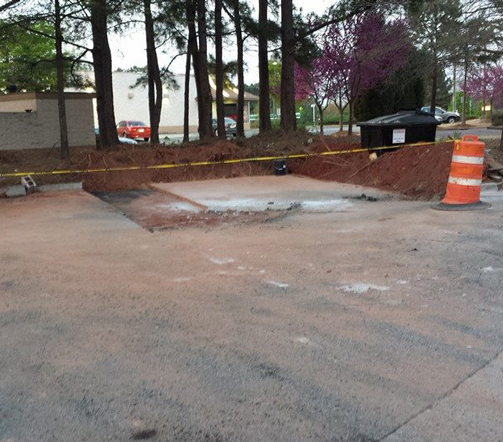 Call (678) 257-4004 or Get a FREE estimate for Buckhead concrete paving.